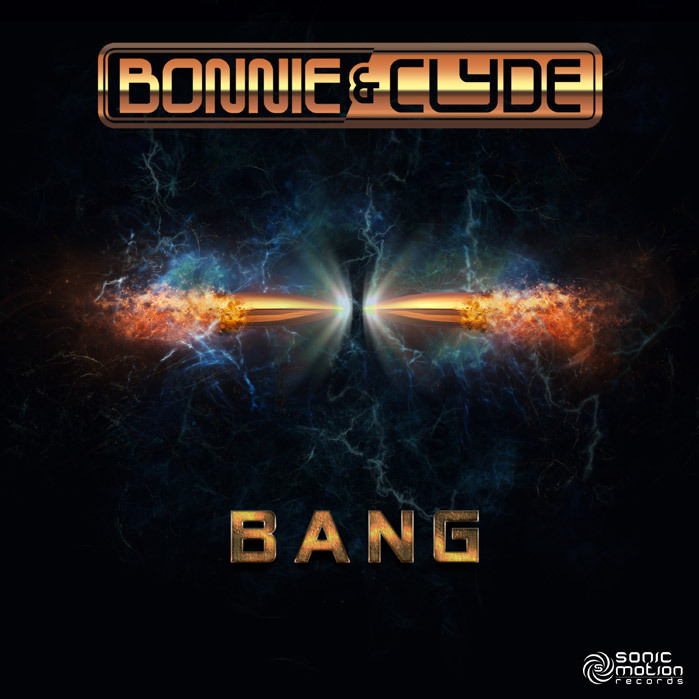 [i:Vibes] :: View topic - Bonnie and Clyde - Bang - OUT NOW !! Post subject: Bonnie and Clyde - Bang - OUT NOW ! !